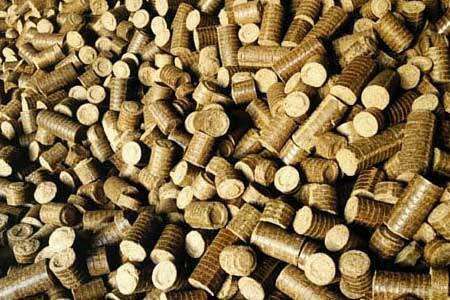 Our company is a well-known Manufacturer and Supplier of Biomass Briquettes. 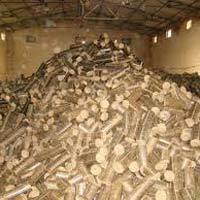 The range of Biomass Briquettes made available by us is manufactured using the best kind of raw material and can hence, be assured to be highly useful. 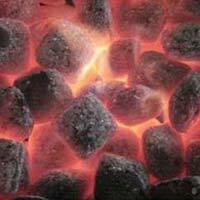 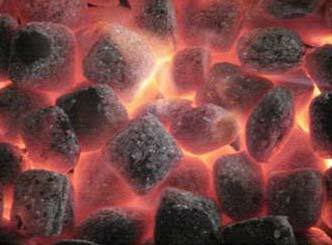 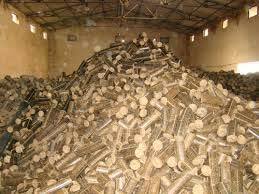 We offer Biomass Briquettes that act as a substitute for coal and charcoal. 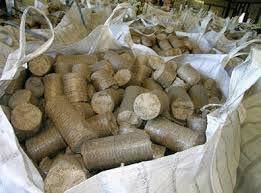 These Biomass Briquettes are used to heat industrial boilers in order to produce electricity from steam. 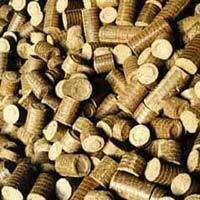 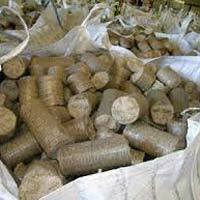 We offer Biomass Briquettes in desired quantities, at the best prices.